Snapchat joined the $10 billion startup club, alongside the likes of Uber and Airbnb, according to a Wall Street Journal report. Silicon Valley investment house Kleiner Perkins Caufield & Byers invested in the messaging app based largely on its huge user base, 100 million per month, the Journal said. The user count is a big leap from what data companies have been able to report. The most recent comScore stat estimated that Snapchat has 27 million monthly visitors in the U.S. aged 18 and older. But those figures didn't include teens and overseas users. Kleiner Perkins invested $20 million in the Los Angeles company, betting on its appeal to millennial and Gen Z consumers as well as potential advertisers. 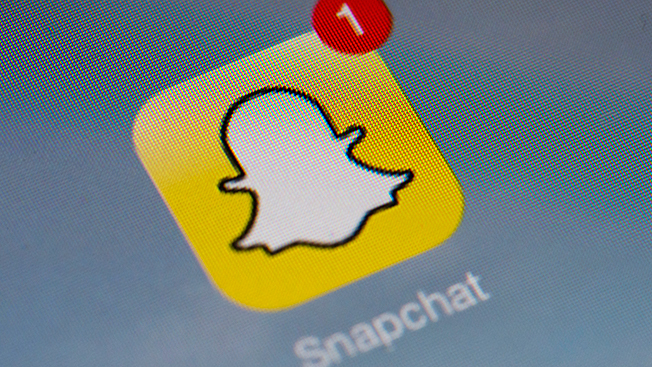 Marketing has been growing steadily on Snapchat, and new services are in the works to help brands navigate the platform. There have been a lot of big numbers thrown around recently about Snapchat, which has yet to start making significant money. It reportedly turned down a $3 billion buyout offer from Facebook.